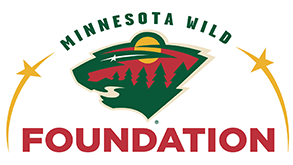 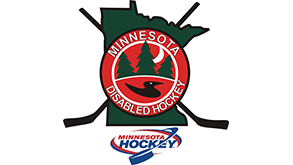 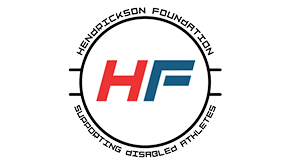 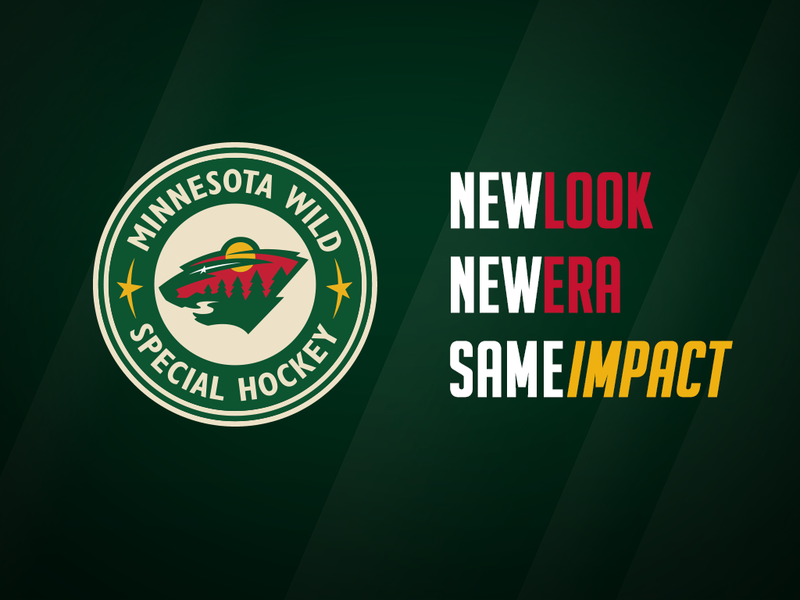 Minnesota Wild Special Hockey is an adaptive stand up ice hockey program for individuals with developmental disabilities of all ages, featuring teams in 13 Minnesota cities. 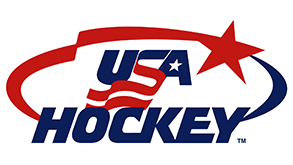 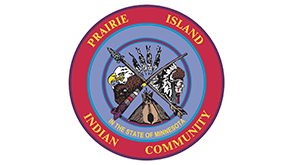 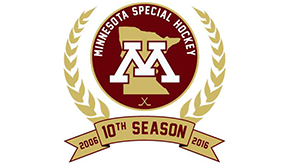 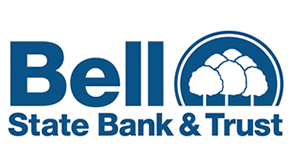 Minnesota Special Hockey is a stand up ice hockey program for athletes of all ages and abilities. 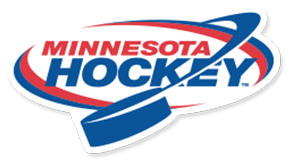 We are proud to have nearly 230 skaters in 14 cities across the state of Minnesota.